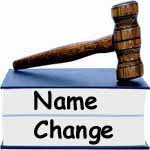 Marriage Last Name Change Delays- Did you know that the Wedding Clergy, Wedding Officiator, Marriage Minister, Wedding Judge or Justice-Of-The-Peace can delay bride name change notification or change of maritals status notification? How Does This Happen & What Does This Mean To Me? How? By not "filing" the marriage license promptly after the solemnization (presiding) of the marriage ceremony. 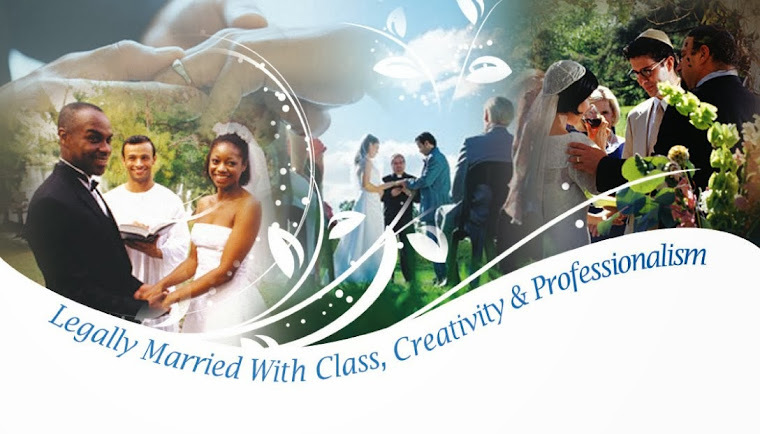 Although each American state's requirements, as to the "deadline" time frame in which to "file" the marriage license varies, it is not so much a question of "are we married, (if marriage license is not filed quickly), but, if the marriage license recording bureau has recorded the fact of your marriage. You see, once recorded, proof of marriage is available to the newly married couple - proof which is needed by those important entities waiting to learn of a new marital status. The Clergy Network recommends The Name Change Kit For Brides With Software to assist in your marriage last name change notification. 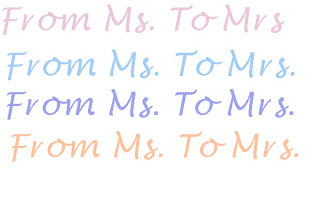 California marriage license, bride name change software, married last name, legal last name change, Wedding officiators southern california, marriage license record california, online bride name change, change my name, changing my last name.